Star Wars Weekends began at Disney’s Hollywood Studios in Walt Disney World in 1997 and this, now yearly, event has become immensely popular. 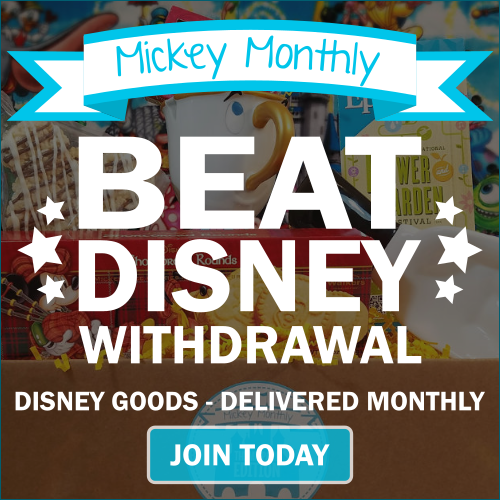 There are celebrity meet and greets, Legends of the Force motorcades, special events, unique merchandise and food, and so much more. 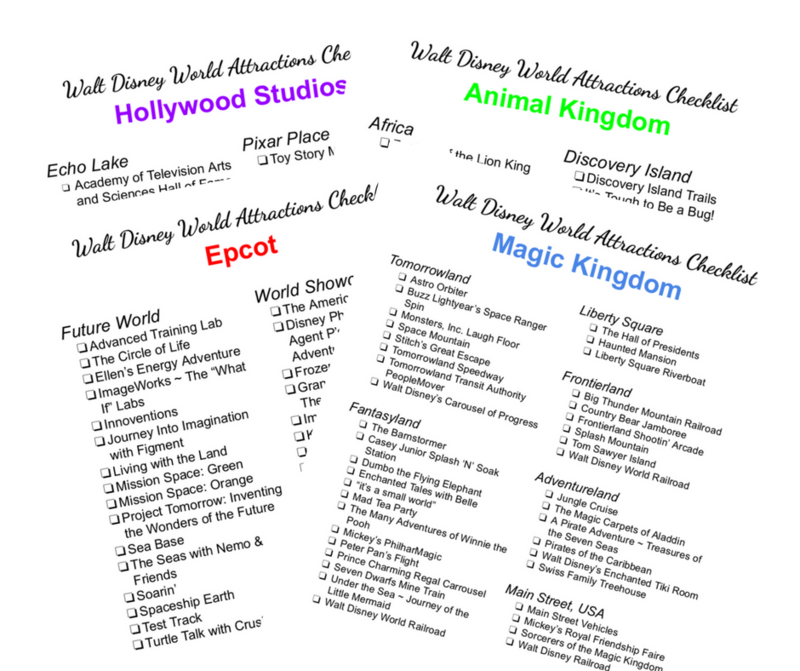 If you are planning a visit to Walt Disney World during one of the Star Wars Weekends there is so much to see and do. Fortunately, there are Pinterest boards devoted just to this event. I’ve found some of the best to share with you today. I have included links to everyone’s main Pinterest page for you. 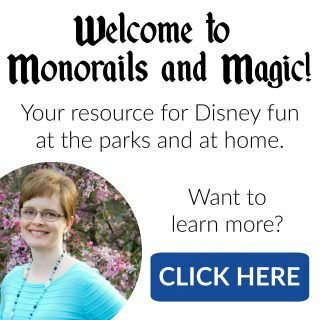 Be sure to check out all of their other amazing Disney related boards while you are there. They are a fantastic source of information! Follow Mouse Fan Diane’s board Star Wars Weekends | Disney Hollywood Studios on Pinterest. Follow Great Walt Disney World Tips’s board Star Wars Weekends – Disney’s Hollywood Studios on Pinterest. Follow Deb, Focused on the Magic’s board Star Wars on Pinterest. 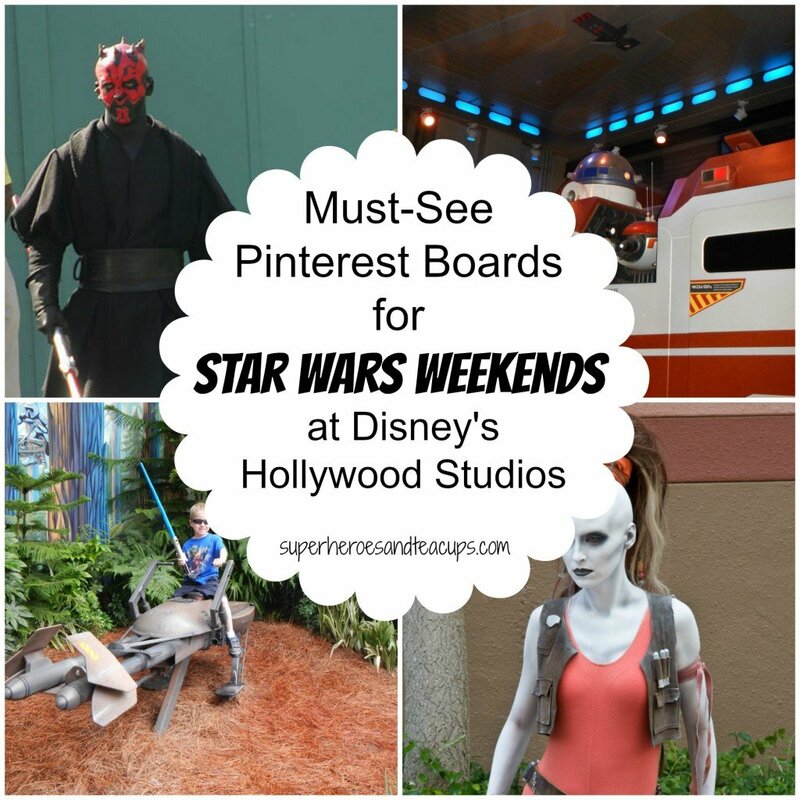 Follow TheMouseForLess’s board Star Wars Weekends on Pinterest. 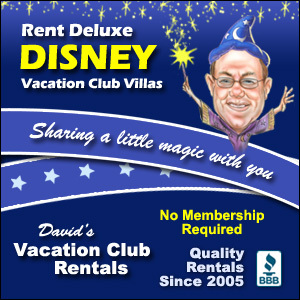 Follow KennythePirate.com Disney World Planning’s board Star Wars Weekends at Hollywood Studios Planning on Pinterest. What is your favorite part about the Star Wars Weekends at Disney’s Hollywood Studios?